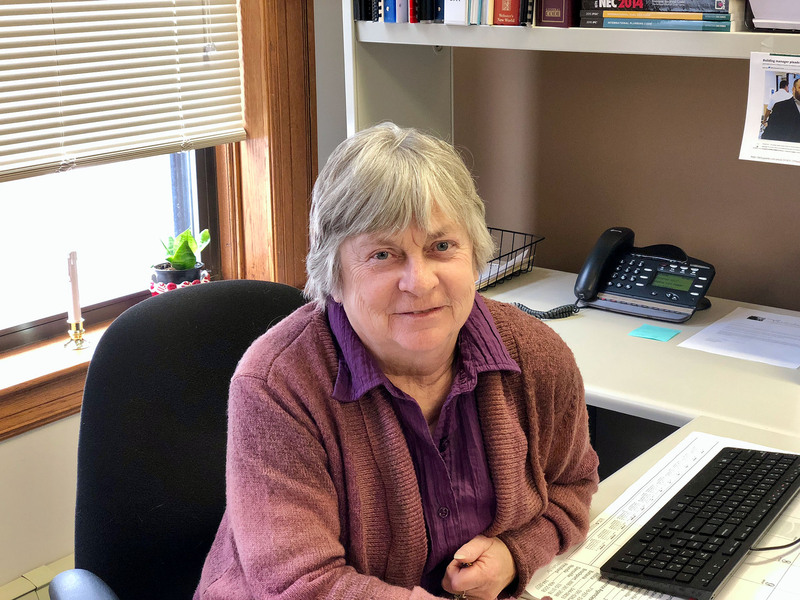 The Town Historian collects and organizes local history materials and cooperates with other public officials in the preservation of historically valuable Town records. The Town Historian researches, writes, and makes public presentations on aspects of Town history, serving as a resource to the community. The Town Historian serves as an advocate for the preservation of the Town’s historical sites, maintaining records that document the built environment of the community.